The order of whether you do Part A or B first will be determined as you enter the gym. 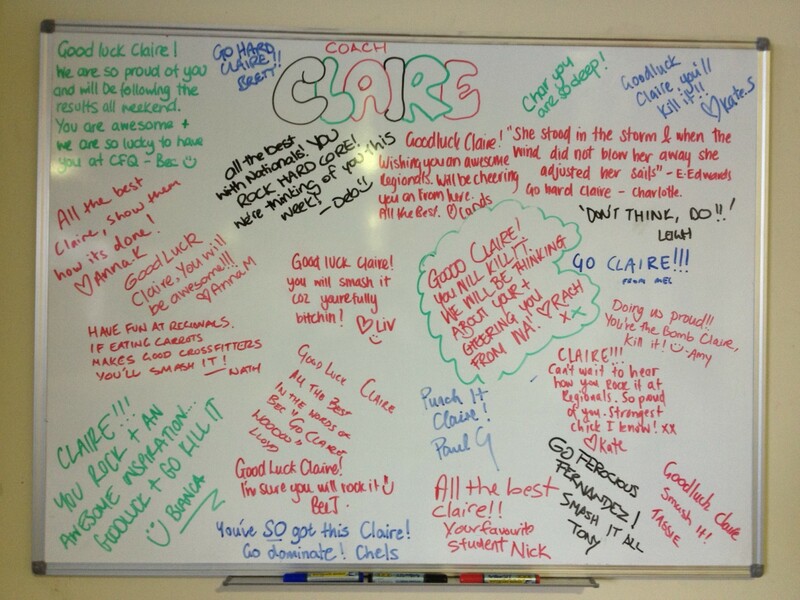 Australian Regionals start today, so make sure you send positive vibes to Coach Claire! What a superstar! GO CLAIRE – WOHOO! Perfect even numbers at 6am this morning – good stuff team and a nice 18 sec PB for Rach B on the rower.